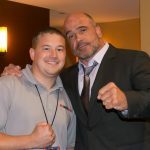 Fight fans can participate in the biggest fight of the year by predicting the winner through UFC.com/EASPORTS. Fans can pick the round, as well as determine if Aldo or McGregor will win by submission, knockout, or decision, and witness their prediction come to life through a unique gameplay video shareable on social channels. EA SPORTS UFC 2 delivers an experience for every fight fan including all-new gameplay features like the Knockout Physics System, as well as stunning character likeness and animation that takes the franchise to the next level. From the biggest roster of real-world fighters, to authentic gameplay features, EA SPORTS UFC 2 will let fans experience the thrill of finishing the fight on Xbox One, the all-in-one games and entertainment system from Microsoft and the PlayStation®4 computer entertainment system. 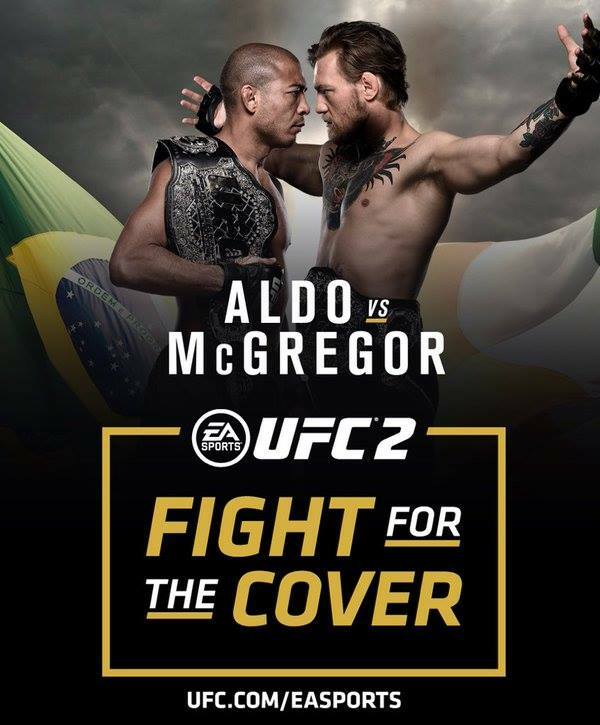 Full feature and mode details can be found at http://easports.com/ufc/features. *In the event of a draw, substitution, or in its sole discretion, EA reserves the right to select the athletes ultimately used for EA SPORTS UFC 2’s cover. Previous Ronda Rousey to get immediate Holly Holm rematch; Miesha Tate screwed?